Panoramic Aerial View Of Porto Da Cruz Town. Alagoa Surfer's.. Stock Photo, Picture And Royalty Free Image. Image 57967035. 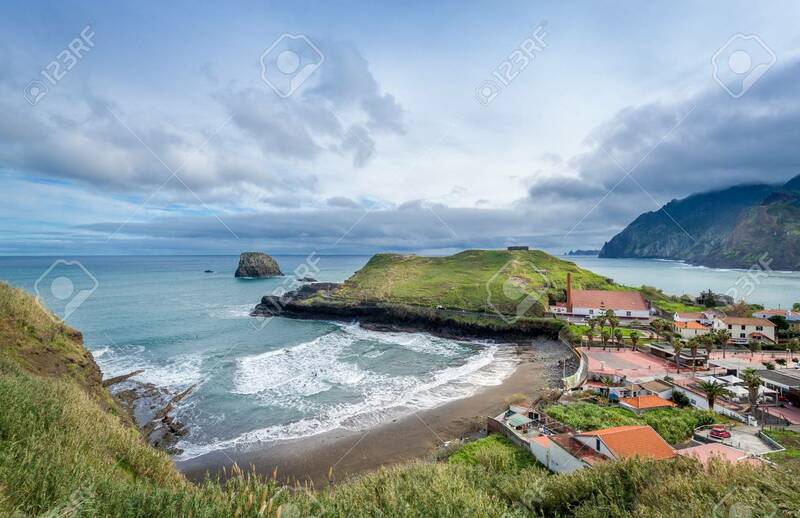 Stock Photo - Panoramic aerial view of Porto da Cruz town. Alagoa surfer's beach, rum factory and fortress ruins on the cape. Madeira island north coast, Portugal. Panoramic aerial view of Porto da Cruz town. Alagoa surfer's beach, rum factory and fortress ruins on the cape. Madeira island north coast, Portugal.